Columbia Public Schools is moving forward with a world language center so it can continue offering advanced Japanese and German classes. Low enrollment in those upper-level classes drove the decision to merge them. “Students then would still be able to pursue a language that they have interest in, but we would be able to consolidate that into a central location,” said Michelle Baumstark, Community Relations Director for CPS. The plan was presented Monday to the Columbia Board of Education, and the district is moving forward with it. The center will be in one of the existing high schools rather than a new building. 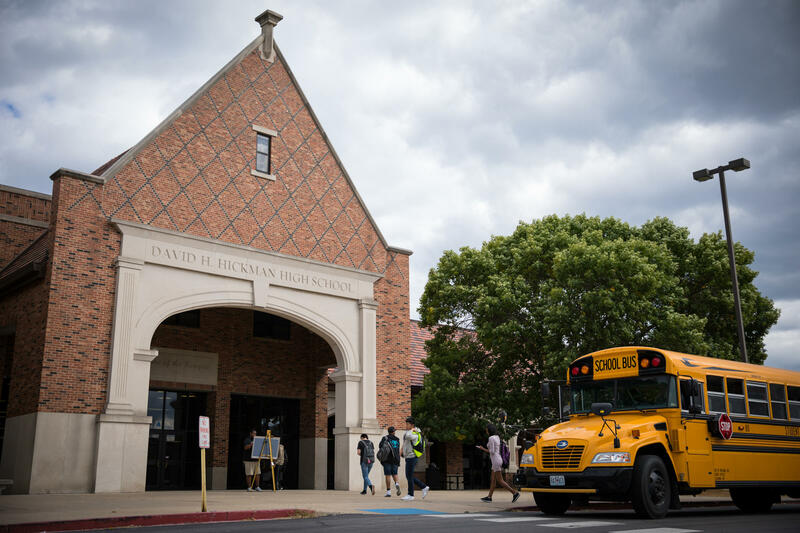 Suzanne Yonke, the World Languages Coordinator for CPS, said Hickman High School and Douglass High School are the most central schools, but the location isn’t yet determined. There is no exact timeframe for when the world language center might open.